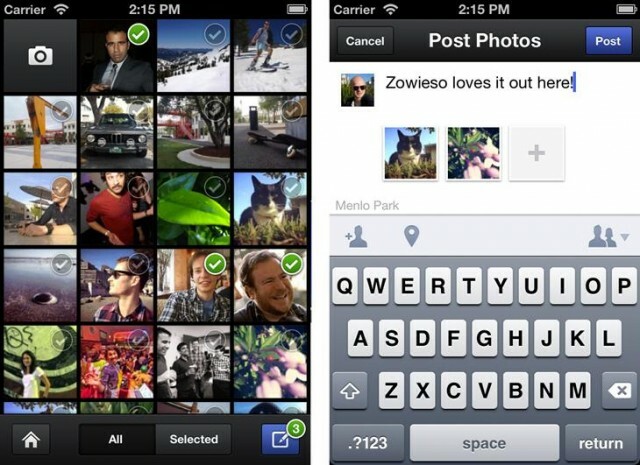 Facebook Camera is a new iPhone app that streamlines the browsing and sharing of Facebook photos. Users can edit and share their own photos as well as browse the latest photos from their friends. Share your photos in a snap with Facebook Camera. Post a bunch of photos to Facebook at once, and see what friends are up to with a feed of nothing but their photos.